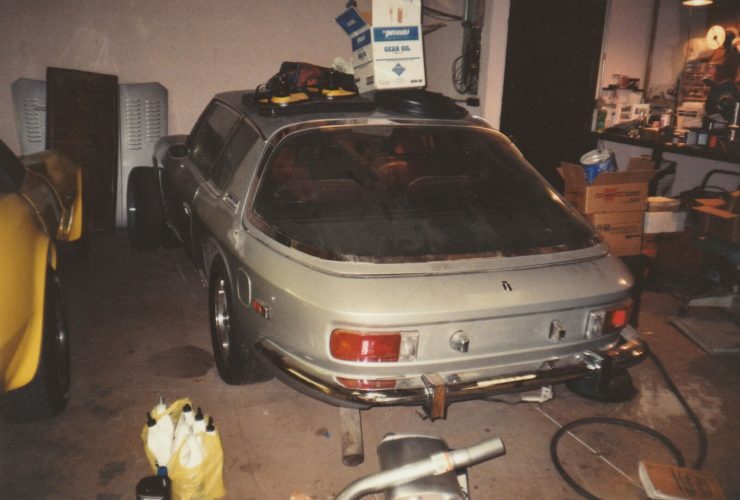 The Jensen Interceptor was built by the relatively small company out of their West Bromwich factory to compete with the likes of the Aston Martin DB6, the Ferrari 365 GT, the Jaguar E-Type, and the Maserati Ghibli. 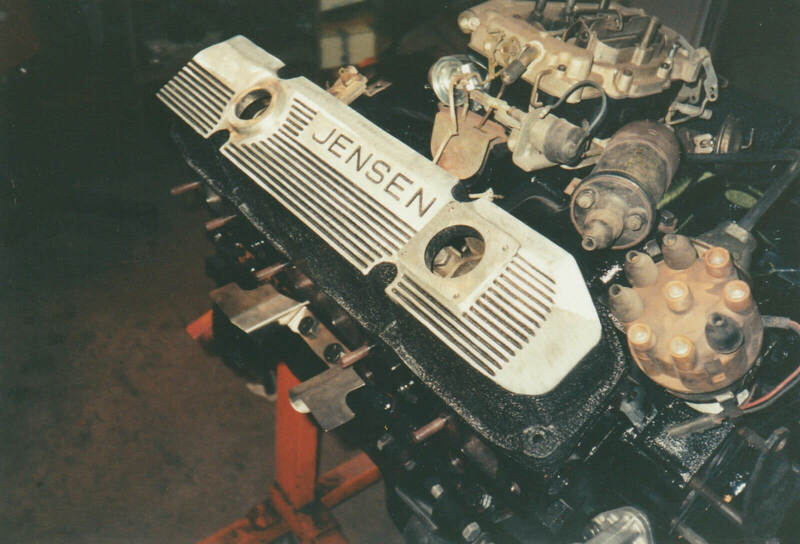 Rather than developing their own engine and drivetrain in-house, the team at Jensen bought in Chrysler V8s and transmissions. 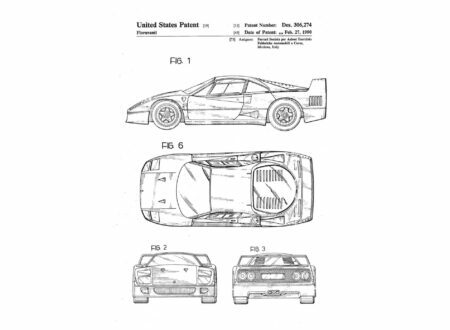 This significantly reduced costs, eliminated any problems with parts availability, and provided an almost limitless supply of reliable American V8 power to compete with the more complex and costly engines used by the British and Italian competition. Though Jensen had made a name for themselves using fibreglass for their car bodies on a number of models they switched back to all-steel construction for the Interceptor, with a body styled by the team at Carrozzeria Touring. 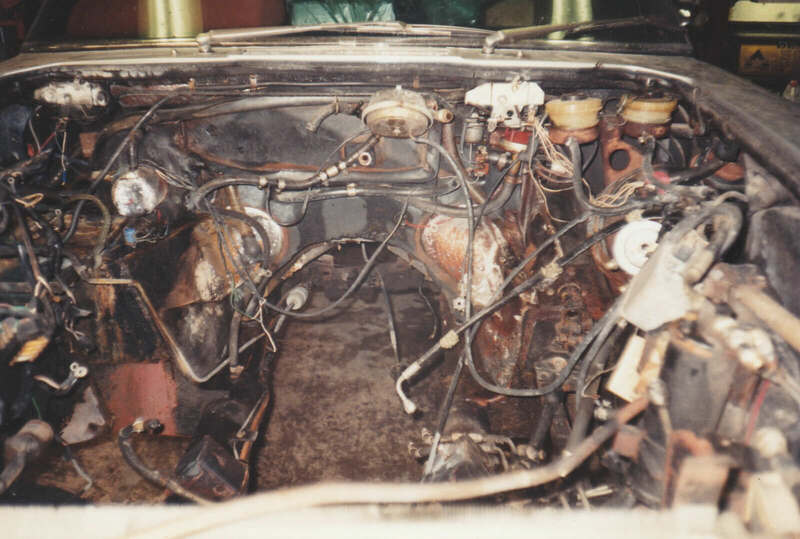 Over the course of the 1966 to 1976 production run the Interceptor would use three Chrysler engines, a 6.3 liter V8, a 7.2 litre V8, and a 5.9 litre V8. Most cars received the 3-speed Torqueflite automatic transmission but some got a 4-speed manual. As far as GT cars from this era go, the Interceptor was a solid competitor to models from far larger companies. 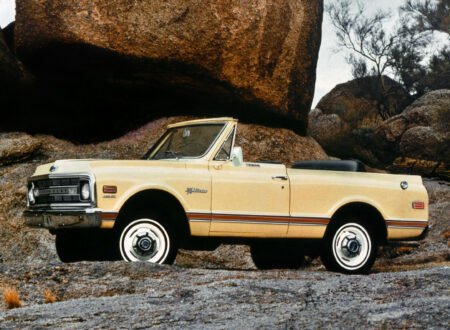 It featured a luxurious interior, power windows, reclining front seats, power steering (from 1968), solid reliability, low maintenance costs, and ample power thanks to the prodigious engines used under the hood. 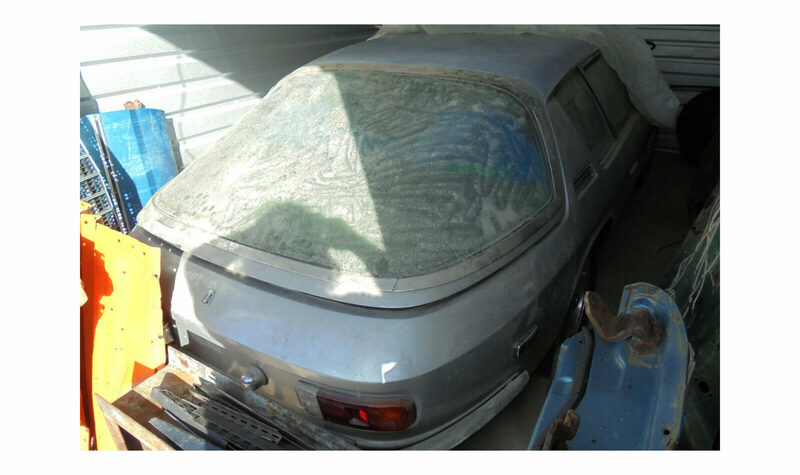 The car you see here is an original 1973 Jensen Interceptor that appears to have suffered from a stalled restoration. This frequently happens as an aspiring restorer begins the process of disassembling the car before realising the work required is above their pay grade, or sometimes it stalls when a baby arrives or life somehow gets in the way. 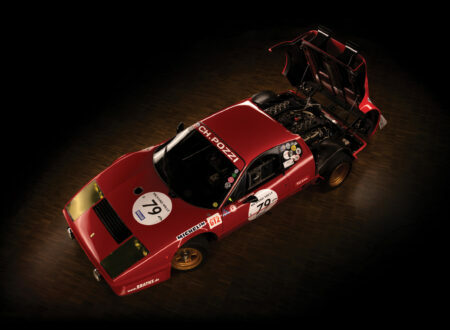 The fact of the matter is that there are thousands, probably tens of thousands of collector cars in garages across the country and around the world in various states of a stalled restoration, just waiting for a saviour. 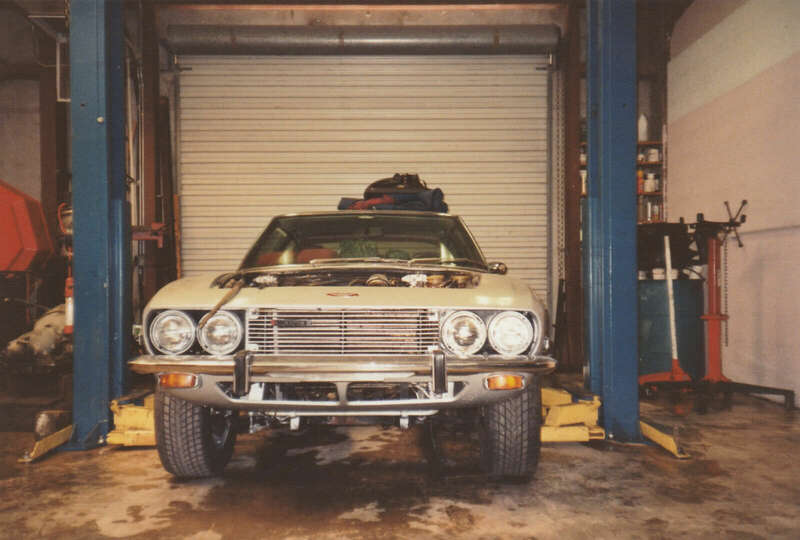 The Interceptor you see here is a desirable 1973 model with the 440 cu. in. 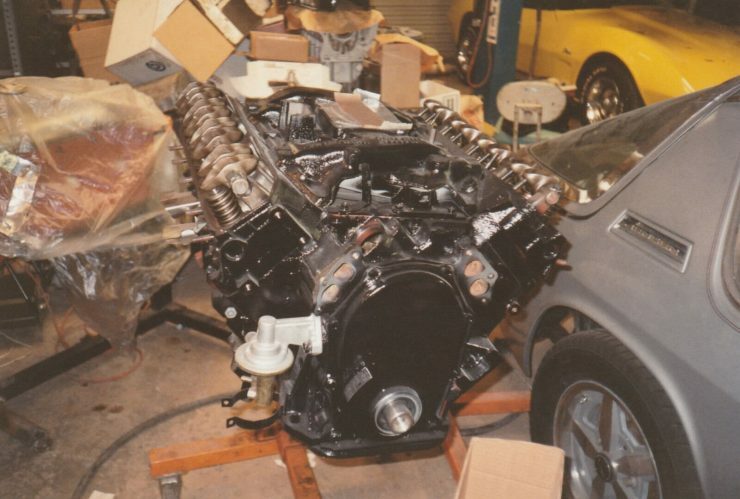 (7.2 liter) Chrysler V8 and a TorqueFlite automatic transmission. 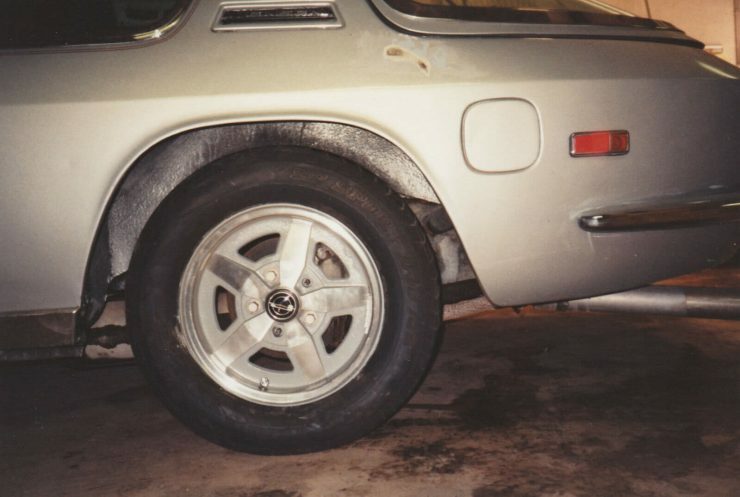 It has 39,000 miles on the odometer and the eBay listing explains that there’s no rust, though the term “no rust” seems to have a very different meaning depending on whether a person is selling a car or buying one. The description also says that “lots of body and mechanical has been completed”, which is delightfully vague but does seem to be backed up by some of the images. The glass all seems to be crack free which is important, particularly the rear window which can be pricey to replace. 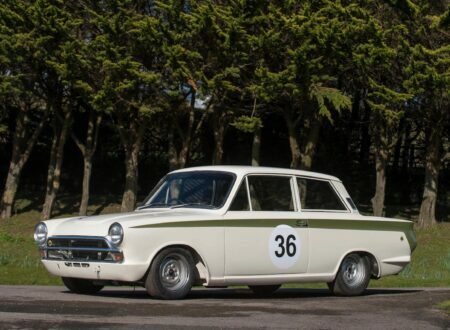 The listing doesn’t mention if the engine is the original, this would be important to check as the values on all-original cars are obviously much higher. 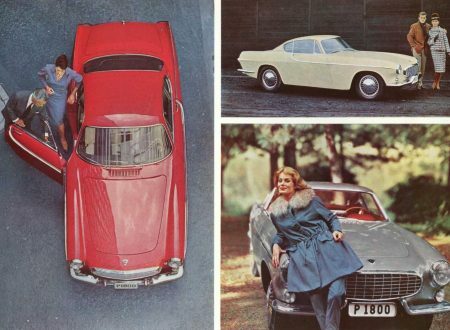 The overall values of Jensen Interceptors have been climbing steadily in recent years, particularly in the UK. 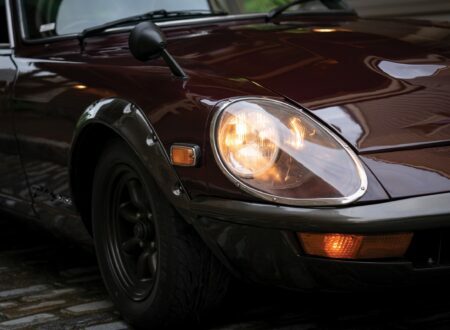 Hagerty now lists a concours 1973 example as being worth $61,000 USD, an excellent example is worth $39,400 USD and a good example is worth $23,500 USD. 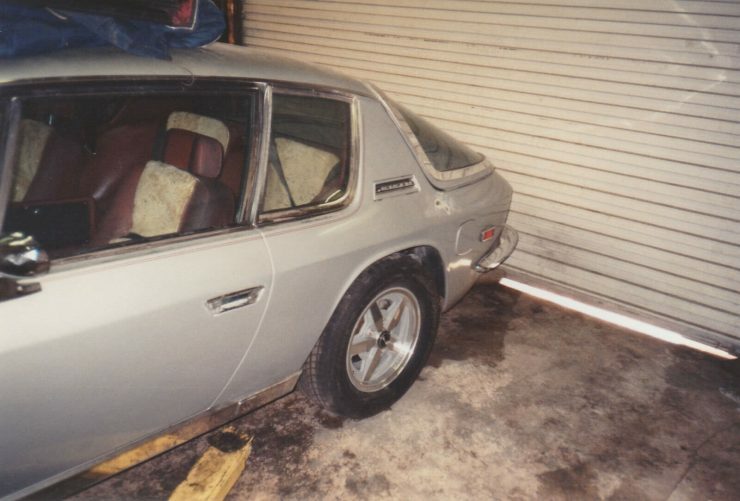 The starting bid on this Interceptor is $11,500 USD which does seem a little high as a kick off point, though depending on the cost of the full restoration it could still be a good buy for the right person. If you’d like to read more from the all-caps description or bid you can click the red button below to visit the listing.